Ancient records show the art and business of making cheese to be at least 4,000 years old. Artisan or gourmet cheese making can be traced back to Roman times, according to the article “Brief History of Cheese” from the website www.nationalhistoriccheesemakingcenter.org. Most of us are familiar with cheese powerhouses Switzerland, France, Italy, and Germany, but I must Spain to the list. Overall, European cheese factories, regional or national, operate under pretty steep restrictions to ensure a high quality product. For instance, only cheese produced in a certain region under the techniques developed there can be called by the given name. To establish authenticity, such cheeses are protected by the European Union’s Protected Designation of Origin (PDO or DOP), which was patterned after France’s Appelation d’ Origine Controlee (AOC). The former certification was issued by the EU in 1992 and the latter by France in 1925. Cheese is processed in a variety of ways using the milk fat of cows, goats, ewe (female sheep), water, and natural additives including rennet for curdling. It is categorized by consistency or texture: cream, soft, semi-soft, semi-hard, hard, and extra hard. Cream has the highest water content and extra hard the lowest. The top three cheeses chosen from each European country are as follows. The Swiss have been making cream cheese since the first century. Hard cheese came in the 15th century after rennet was introduced. Today they make at least 450 different varieties. 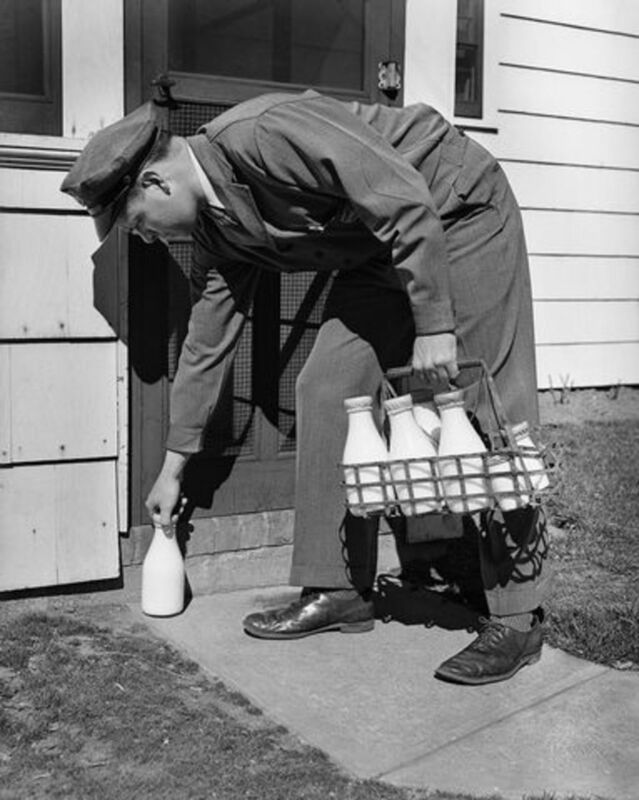 Most factories are in small villages where the freshest milk can be obtained from local farms. Though raw or unpasteurized cheeses are traditional, they also make pasteurized varieties. My top three are Gruyere, Emmental/ Emmentaler, and Tilsit/ Tilsiter. 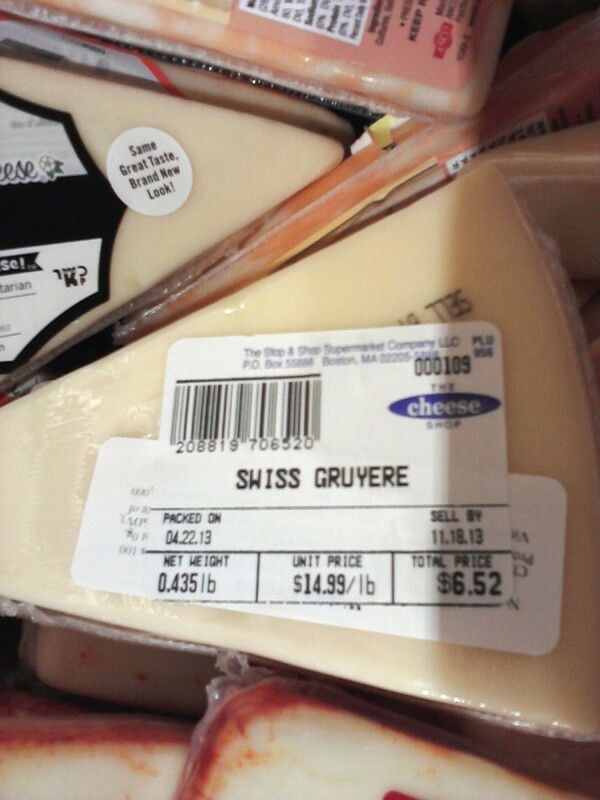 Gruyere originated in the Fribourg region of Switzerland in 161 AD. Made from cow’s milk, it is categorized as a hard cheese and is AOC-certified. To help its maturation, Gruyere is dunked weekly in salt water. Maturity occurs within 10 to 12 months. Its brownish-gold rind surrounds a light yellow interior, dotted with small holes. The flavor is simultaneously buttery, sweet, and nutty. The aroma is a bit pungent. Gruyere melts easily, so it is perfect on meats, vegetables –especially baked potatoes, in quiche, baking, fondue or as an appetizer. Pair it with Riesling or Sauvignon Blanc. An 8-ounce wedge costs about $11.00 dollars. 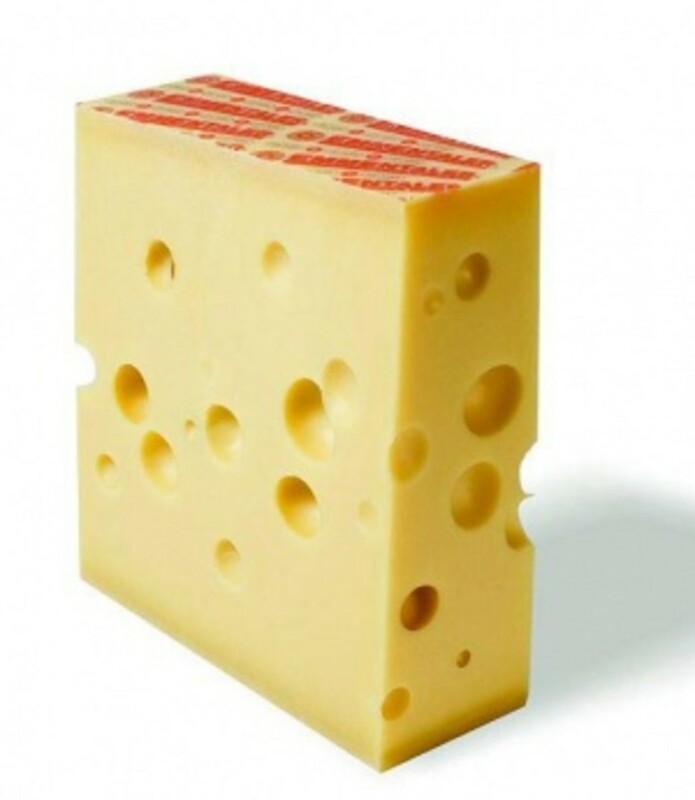 Emmental/ Emmentaler cheese comes from the Emmental Valley of Bern or Berne. It originated in 1293, and has the AOC certification. 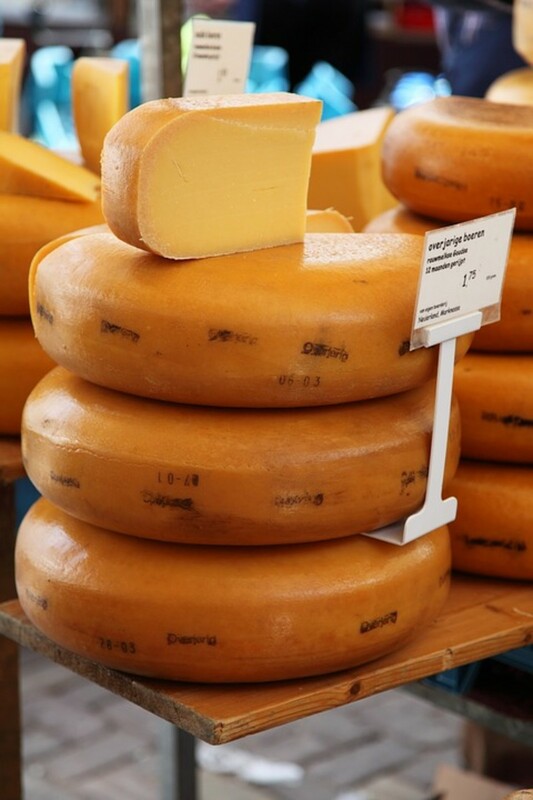 This hard, pale yellow cheese with holes of varying sizes, and light brown rind is made from cow’s milk and takes two to four months to age or mature. The flavor is nutty, buttery, yet fruity. The aroma is sweet with a hint of hay. 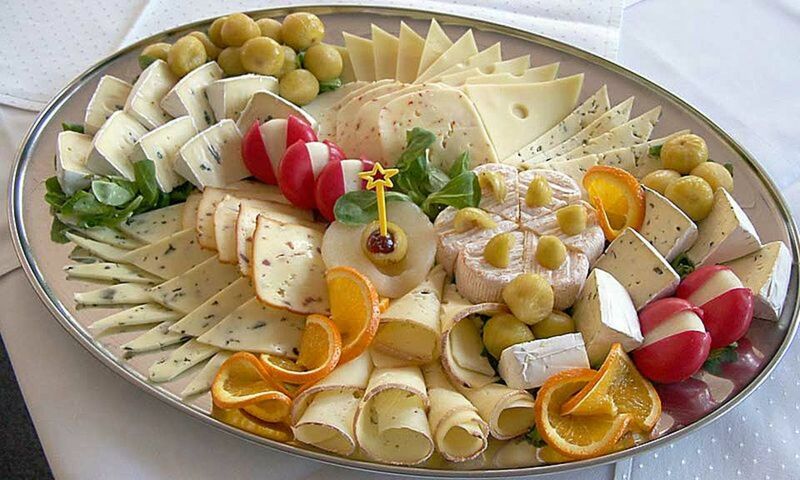 Emmental is delicious in fondue, sauces, or as part of a nut and fresh fruit platter. Try it with a Shiraz, Merlot or Riesling. An 8-ounce wedge costs about $13.00 dollars. 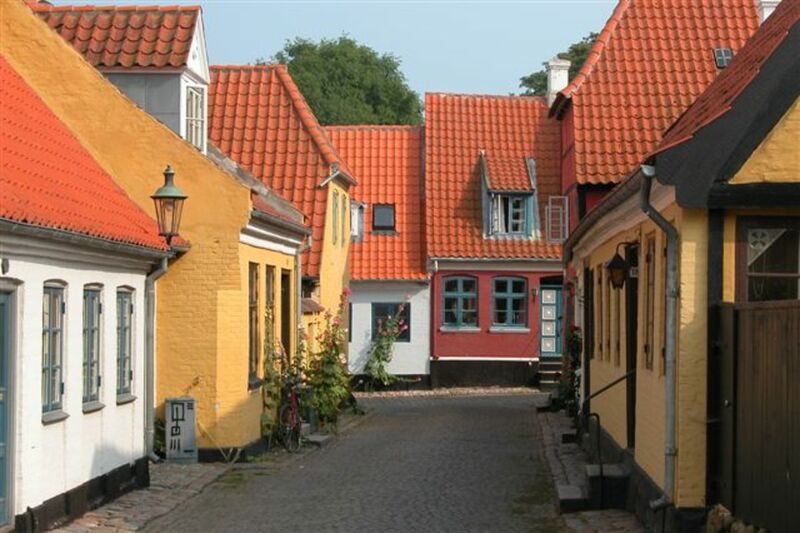 Tilsit/ Tilsiter was developed in the county of Thurgovie in 1893. The AOC-certified, semi-hard cheese is made from cow’s milk and matures in one to six months. Its tangy, buttery flavor is the result of a daily brushing with salt. The aroma ranges from strong to downright pungent. 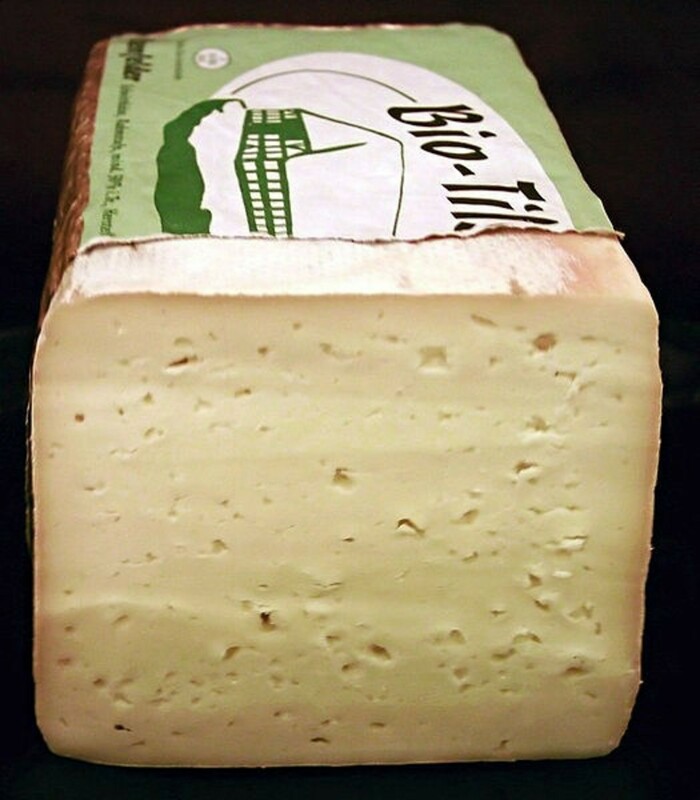 Tilsit cheese has a brown rind and a yellow interior that is sometimes infused with peppercorns or caraway seeds. It is perfect on bread and crackers or as an appetizer. Pair it with a glass of white or red wine. An 8-ounce wedge costs $8.00 dollars. Once the Romans introduced cheese and cheese making to the French, it became an integral part of their cuisine. Today there are more than 600 varieties. The top three are Comte, Roquefort, and Camembert. Comte cheese comes from the Alpine region of France. It was first made in the 12th century. This semi-hard cheese is processed from raw or unpasteurized cow’s milk and matures in four to eighteen months. The dusty brown rind encloses a pale yellow interior. Its flavor is slightly sweet and nutty with a fruity tone. Its aroma is also fruity. Comte is AOC-certified, and delicious in fondue, salads or grilled. It pairs well with wines such as Riesling, Chardonnay or Burgundy. An 8-ounce wedge costs roughly $10.00 dollars. 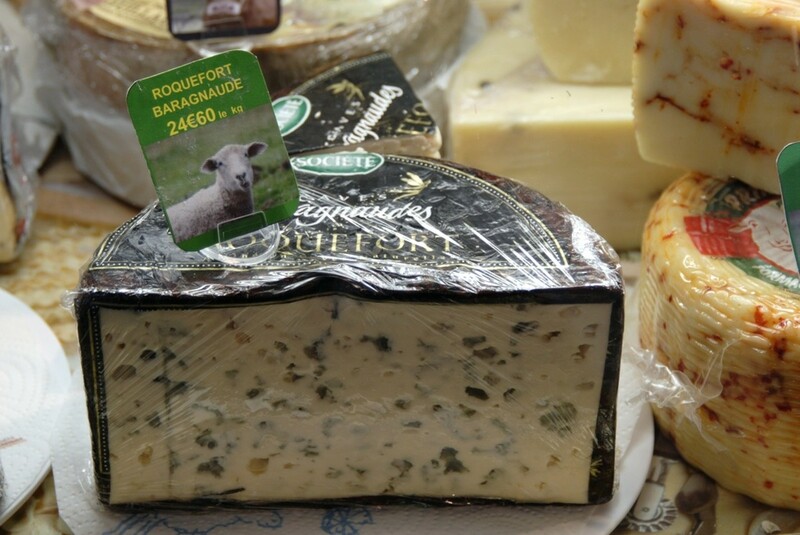 Roquefort cheese originated from caves in Les Causses. It has been around since 79AD. The AOC/ PDO-certified, semi-hard, blue-veined, white cheese is made from rich ewe’s milk, and inoculated with the green Penicillium Roquefori mold. Some call it the “King of Cheeses.” Maturity is three to five months. Flavor goes from creamy to strong to sharp to salty. Some varieties like the Roquefort Rodolphe Le Meunier present a subtle sweet, buttery taste. Aroma is strong. 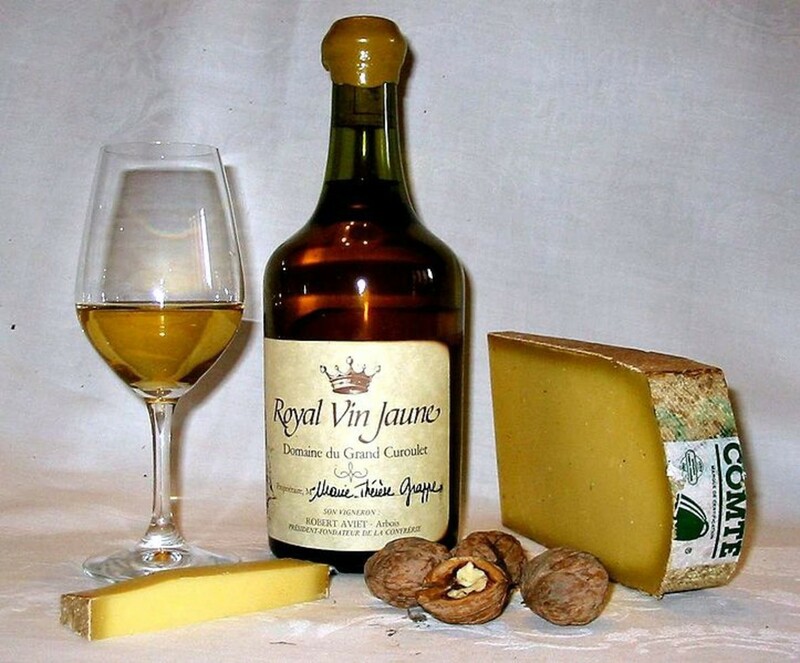 Roquefort is best on vegetables and pairs well with dessert wines like Sauternes. An 8-ounce wedge costs about $10.00 dollars. 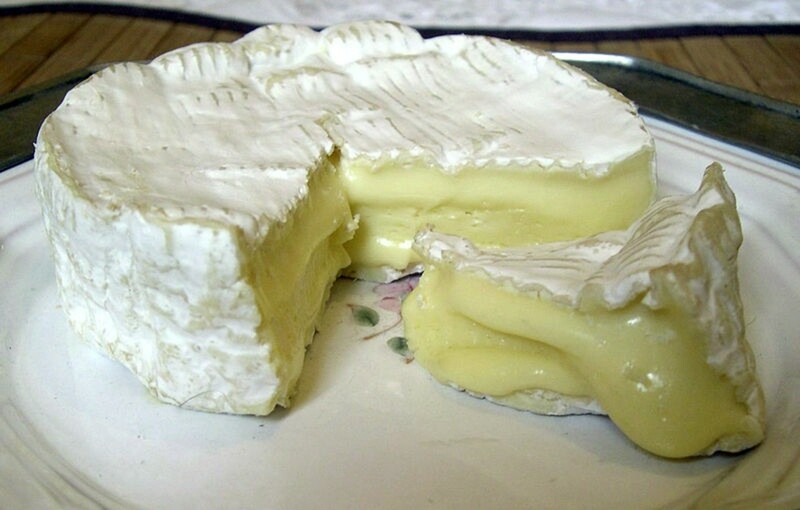 Camembert originated from Normandy in the 1791, and has a PDO/ AOC status. It is made from raw cow’s milk, injected with mesophile bacteria and Penicillium Camemberti mold, and aged for three weeks. The firm, white rind surrounds a rich, yellow, creamy interior. The flavor is a light, milky, mushroomy, earthy combo. Sometimes, additives are infused to give it a slight bitter taste. Aroma is pungent. It is delicious on bread, crackers or on a platter with nuts and fresh fruits. It pairs well with a nice red Cabernet Sauvignon. An 8.8-ounce wedge of Camembert costs between $8.00 and $10.00 dollars. The Romans not only discovered the art of gourmet cheese making, they are responsible for spreading it throughout Europe and elsewhere. So, Italians know their artisan cheeses. Today there are more than 300 varieties. Top three are Fontina, Pecorino, and Gorgonzola. Fontina cheese originated from the Alpine’s Aosta Valley in the 11th century. 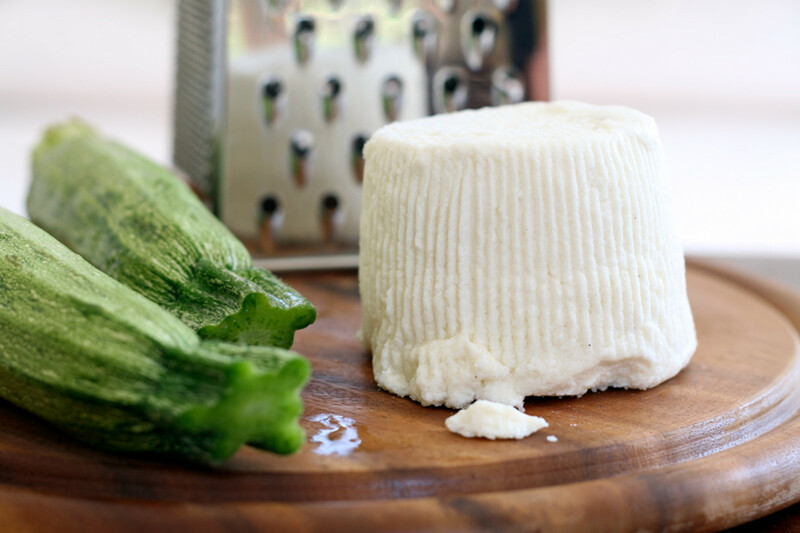 It is one of Italy’s oldest and most famous cheeses, and has PDO status. Processed from cow’s milk, and aged for three to seven months, Fontina’s orange-brown rind encloses a semi-soft, pale yellow, holey center. The flavor is rich, earthy or mushroomy with maybe a nutty note. Aroma grows more pungent as the cheese ages. 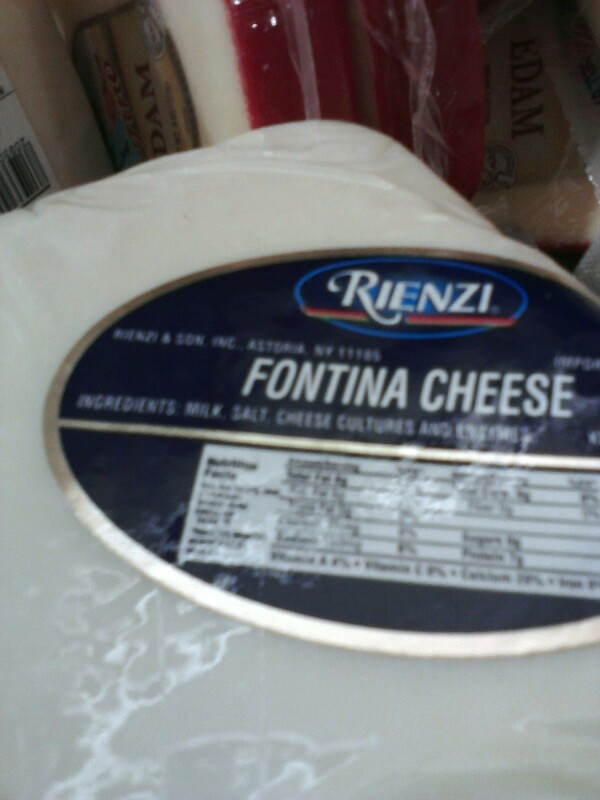 Fontina, considered a table cheese, is delicious when melted on bread, in fondue, or with vegetables and fruits. It pairs well with sherry or red wine. An 8-ounce wedge costs about $6.00 dollars. 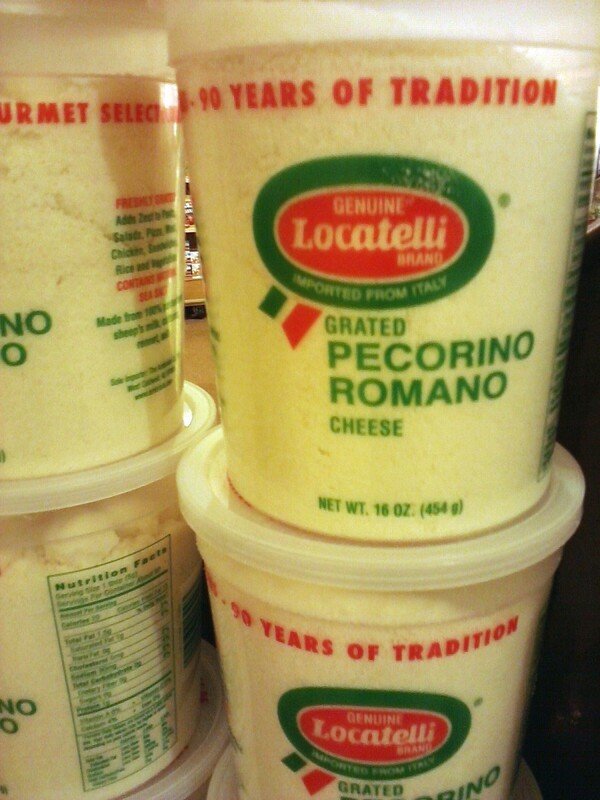 Pecorino cheese is made from ewe’s milk. Pecora is the Italian word for sheep. All of their ewe’s milk cheeses are called pecorino. It was first produced in the Tuscany and Sardinia regions of Italy some 2,000 years ago. This PDO-certified cheese ages for up to 10 months. Texture ranges from creamy to soft to semi-hard to hard. Color ranges from white to pale yellow to golden yellow. Flavor could be mild, nutty or sharp and salty (saltiness due to frequent massaging with coarse salt). Aroma grows stronger with age. Pecorino Romano, one of the best and most popular of the variety, is shaved or grated over pasta, used in sauces, on bread or crackers, with cured meats or fresh fruits - especially figs and pears. A glass of red wine such as Merlot or Cabernet Sauvignon makes perfect company. An 8-ounce wedge costs between $10.00 and $13.00 dollars. 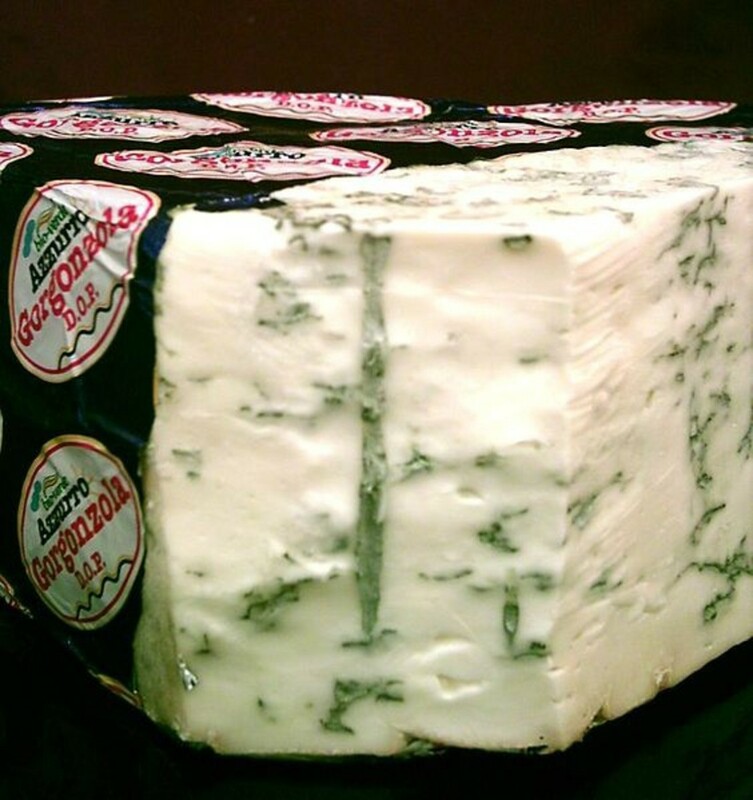 Gorgonzola was originally called Stracchino de Gorgonzola. It was first made in the 9th century in the damp caves of Lombardy, Italy. 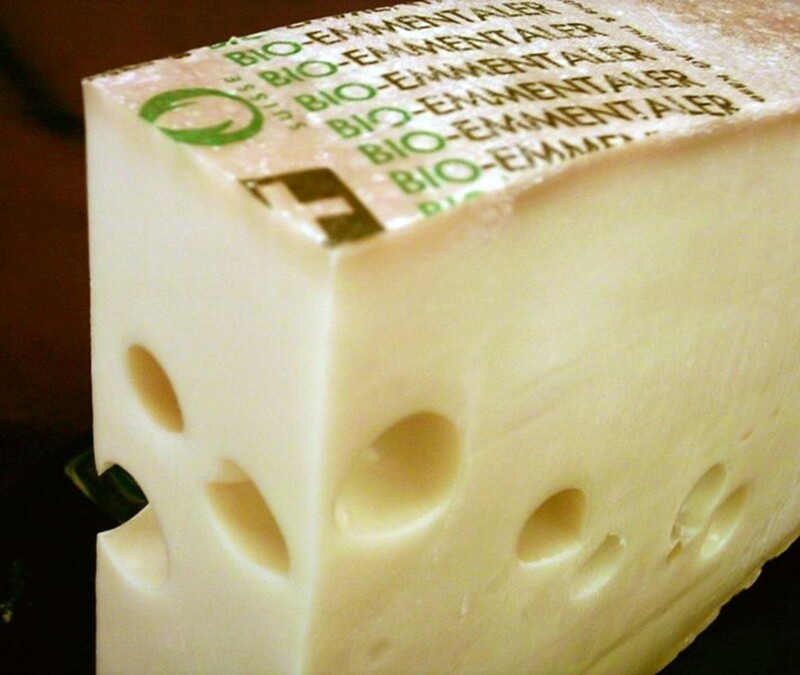 To speed up the molding process, the PDO-certified cheese is inoculated with the Penicillium bacteria or oxygen. Made from unskimmed cow’s milk (sometimes goat’s milk), it is aged for up to one year. Texture is creamy or soft and crumbly. Color is creamy yellow with blue veins (mold). A 3-month old Gorgonzola Dolce will have a sweet, mild flavor with a slightly pungent odor. A 6-month old Gorgonzola Picante will have a spicier flavor and stronger odor. Depending on the type of Gorgonzola, it could be delicious on bread, crackers, and short pastas, in salads, sauces, and dips or with vegetables, meats, and shellfish. Pair it with Muscat wine. An 8-ounce wedge costs roughly $8.00 dollars. Germany also has a centuries-old record of cheese making. And just like the countries mentioned, varieties are designated by region, which, in this case, is mainly Bavaria. Today they make at least 600 varieties, many of which were influenced by neighboring countries like Switzerland and Belgium. Top three cheeses are Allgau Emmental, Cambozola/ Blue Brie, and Butterkase. Allgau Emmental, also called Bavarian Swiss, comes from the Allgau Alpine region of Swabia in Southern Germany. Though the cheese has PDO status, its processing techniques were imported from Switzerland in 1821. It is a hard cheese made from raw cow’s milk and aged for at least three months. It is impaled with cherry-size holes. A natural yellow-brown rind surrounds a yellow interior. Flavor is mild, nutty, and slightly sweet. Aroma is pungent. Allgau Emmental is used in fondues, dips, salads, sandwiches, or on platters. Pair it with a glass of red wine. A pound of Allgau Emmental costs $11.00 dollars. 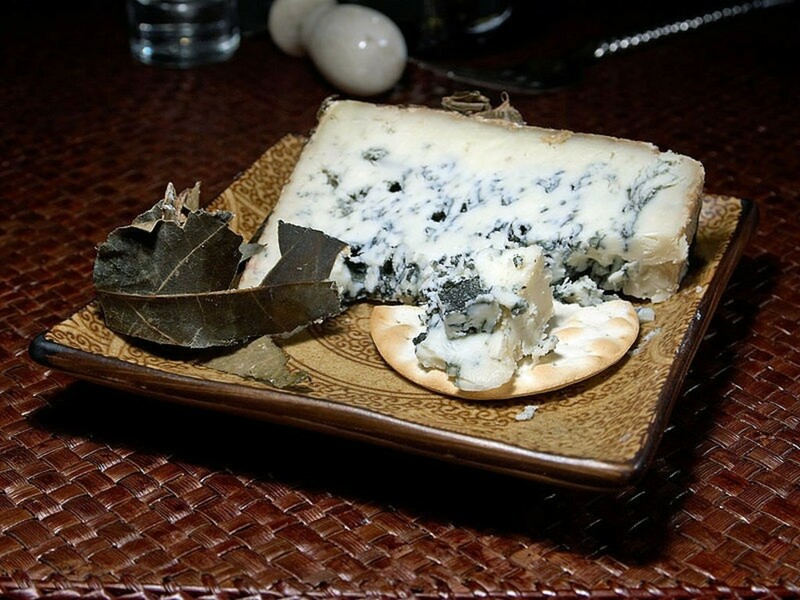 Cambozola cheese, sold as Blue Brie, was developed from cow’s milk and blue pencillium mold in the 1900s in cold cellars in the Bavarian Alps. Since the 1970s, however, the German company Champignon has been making it. Added cream gives the cheese its soft, rich, creamy center and white, bloomy rind. Both flavor and aroma are on the mild side. Blue Brie can be served on a cheese platter with fresh grapes, apples or pears, melted on bread or meat (steak) or added to salads. Serve with nice red Burgundy, Bordeaux or Chardonnay. Cambozola is not PDO-certified, but still highly prized. An 8-ounce wedge costs about $11.00 dollars. 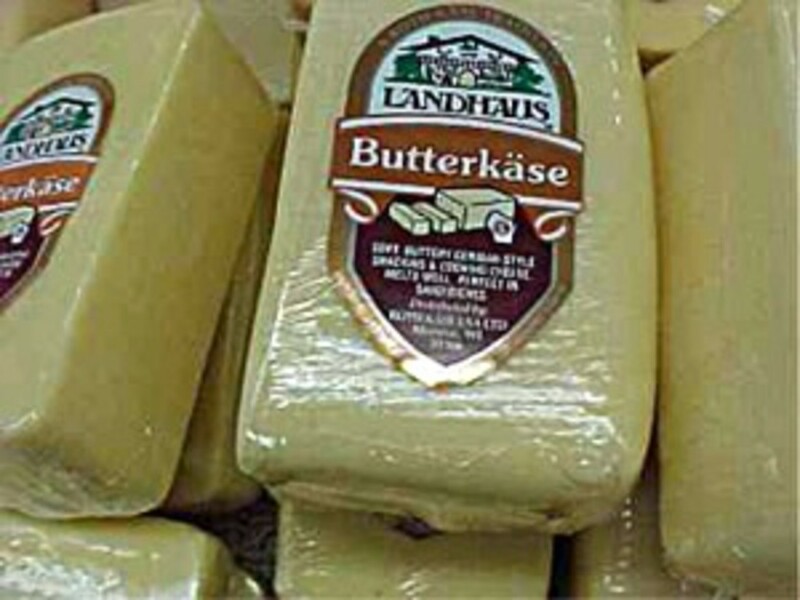 Butterkase or Butter cheese is also known as ladies cheese (Damenkase) because of its ‘delicate’ flavor. The semi-soft, cow’s milk cheese was and is developed throughout Germany. It is also not PDO-certified. 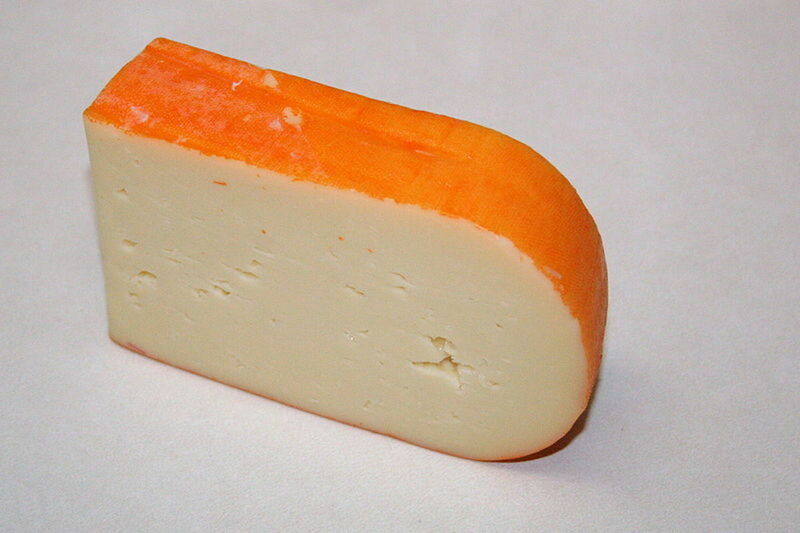 Aged for one month, it develops a brown-gold rind with a pale yellow center. Flavor is mild and buttery with maybe a hint of salt. Aroma is slightly pungent. Butterkase melts well and is the perfect table cheese. Use it on bread, baked potatoes, cheese platters with fresh fruit, and pair it with Riesling. An 8-ounce wedge costs about $9.00 dollars. According to the article “Spanish Cheese is far more than just Manchego” from www.thefoodieslarder.co.uk, Spanish cheeses are not well-known because dictator general Francisco Franco, who ruled Spain from 1939 to 1975, prohibited the production of artisan cheeses, fearing it would lead to modernization. So, the industry went underground until his demise in 1975. Today there are roughly 100 different types of Spanish cheeses. About 20 of them have PDO certification. Most of Spain’s cheeses are made from goat or ewe’s milk because those animals thrive best in its rocky, arid terrain. The top three cheeses are Manchego, Mahon, and Cabrales. 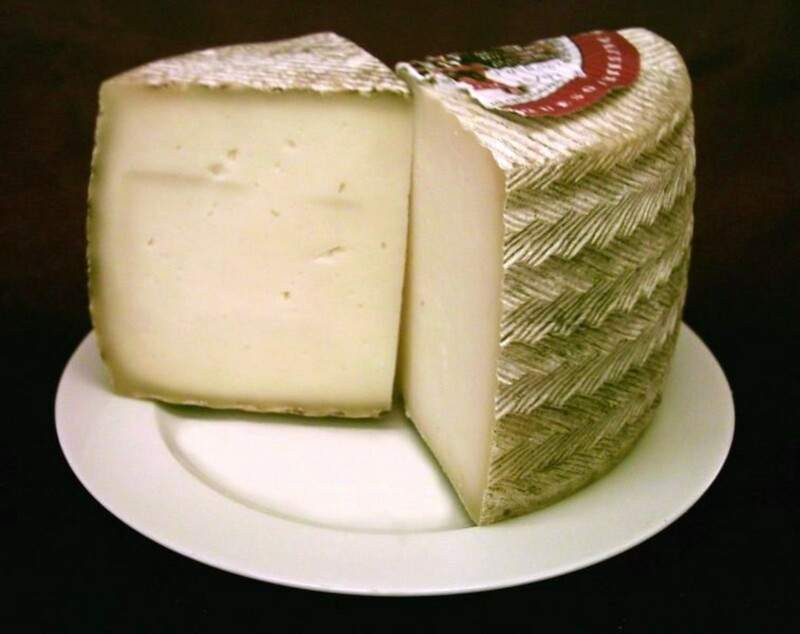 Manchego cheese originated from La Mancha in Central Spain in the 19th century. Many might remember the region as home to Don Quixote, the famous fictional character in the Miguel de Cervantes novel of the same name. The PDO-certified cheese is made from raw or pasteurized ewe’s milk, and is sometimes infused with herbs such as rosemary. Texture ranges from very dry (‘seco’) to semi-dry (‘semi-seco’). Maturity can be 60 days to as long as two years. A yellow-brown, wheatear and basket weave pattern rind encloses a white to yellow interior. Age and diet of the animal determine flavor and aroma intensity. So, they could range from mild to strong and tangy. Manchego is great in sandwiches with cured meats, salads, as casserole topping or with fresh fruit, especially quince. A glass of Rioja or Malbec makes perfect company. An 8-ounce wedge costs about $9.00 dollars. Mahon originated from the Balearic Island of Minorca in the 13th century. Made from unpasteurized or pasteurized cow’s milk, it is aged for one year, and immersed in salt water during the process. The rind is usually rubbed with olive oil and paprika, hence its orange color. Mahon’s firm, creamy to bright yellow interior is impaled with holes of varying sizes. The PDO-certified cheese comes in an unusual rectangular shape. Flavor is nutty with a combination of salt and acid. Aroma is floral or fruity. It is delicious on pasta, vegetables, rice or with a sprinkle of olive oil, tarragon, and black pepper. Pair it with a glass of sherry or dry white wine. An 8-ounce wedge costs about $7.00 dollars. Cabrales cheese comes from Old Castille in Northern Spain, specifically Asturias, in 79AD. The blend of goat and sheep’s milk is aged in damp, limestone caves for up to five months. 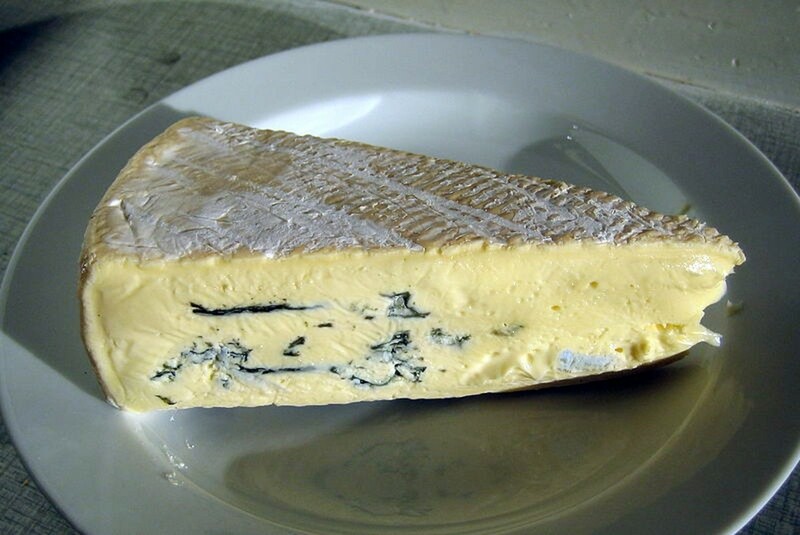 The environment sets the perfect conditions for the growth of the blue Penicillium mold, which is seen as blue-green spots in the cheese’s interior. The rind is a brownish-gray. Texture is creamy or semi-hard and crumbly. Flavor is strong, spicy, and salty. Aroma is quite strong. Cabrales cheese is PDO-certified. It is perfect with grilled and cured meats, in sauces, salads, on crackers or with fresh fruit. It pairs nicely with red wine or sherry. An 8-ounce wedge costs about $13.00 dollars. Onions - The Top Three Varieties for Cooks Everywhere: Which Ones Do I Use?